Stay if you win, shift if you lose If your choice between cooperating and using an independent, non-cooperative strategy turns out to be a winner, stick with it. Bring an extra player in If you are embroiled in a battle of wills and getting nowhere, bring in a third person to uphold a bond or enforce a contract. Set up some form of reciprocity An important incentive for cooperation is knowing you will have to interact with the other party again. 4. Restrict your future options so you will lose out if you don’t cooperate This shows your credibility, such as burning your bridges so you cannot renege. Offer trust If you genuinely offer trust, trust will often be returned, making cooperation much easier. Create a situation that neither party can independently escape from without loss. 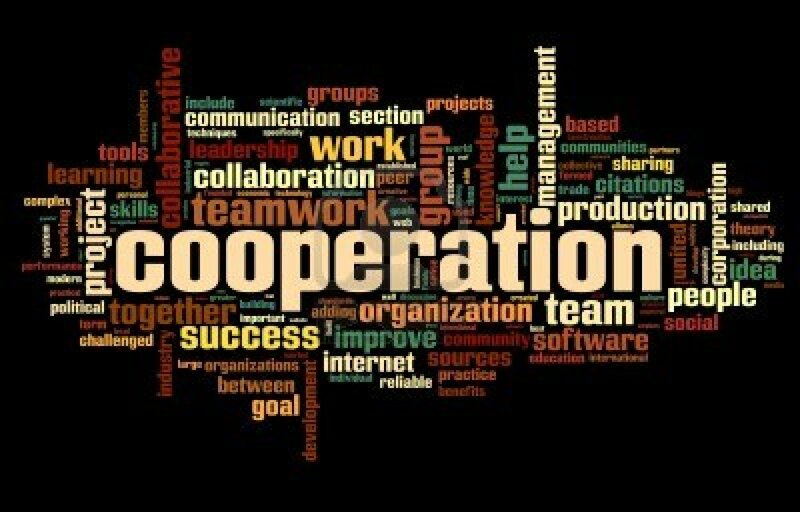 Use side payments to create and maintain cooperative coalitions This can be money, social or emotional rewards. Divide goods, responsibilities, jobs and penalties Our sense of fairness is a strong motivator; tap into this by making situations transparent and agreed upon. Divide larger groups into smaller ones Evidence suggests cooperation is much easier in smaller groups.